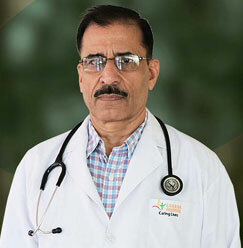 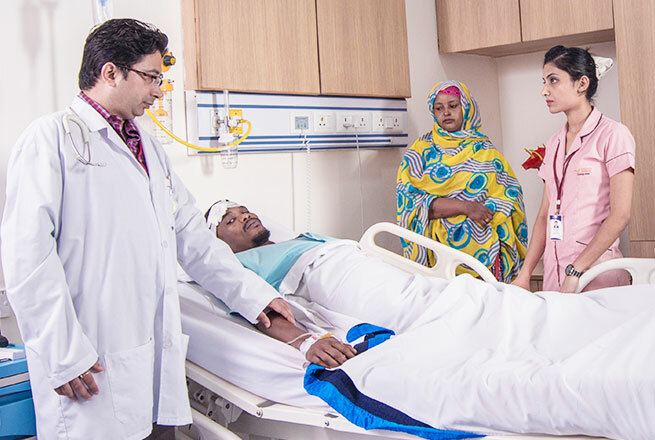 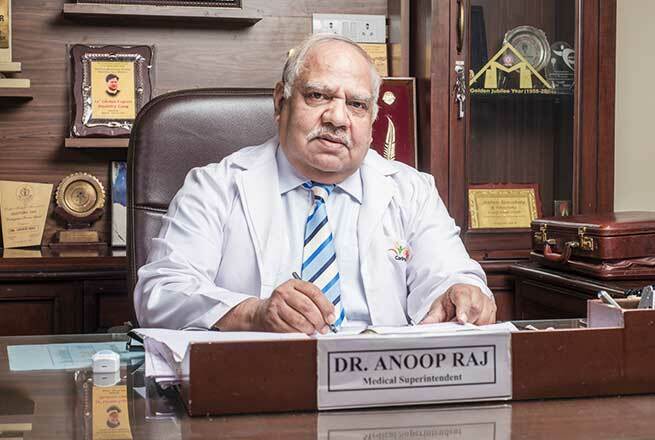 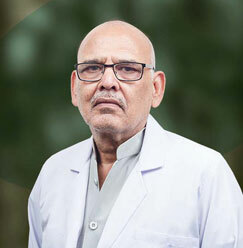 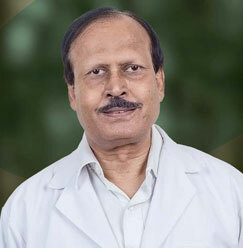 Dr B S Pandey is working as Associate Professor in Department of Internal Medicine. 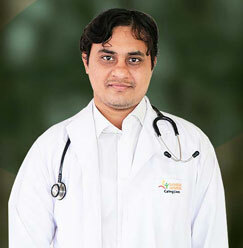 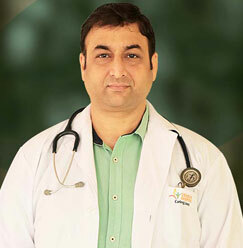 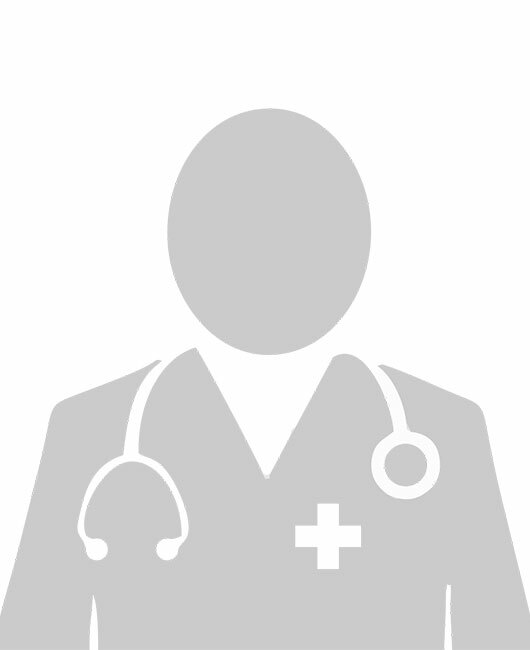 He has special interest in Respiratory diseases & Gastroenterology. 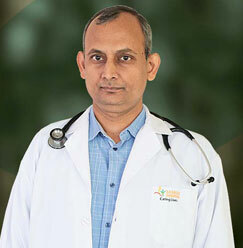 He has many publications in various National & International Journals. 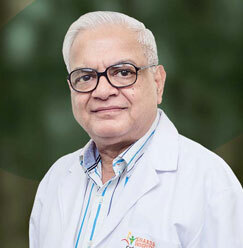 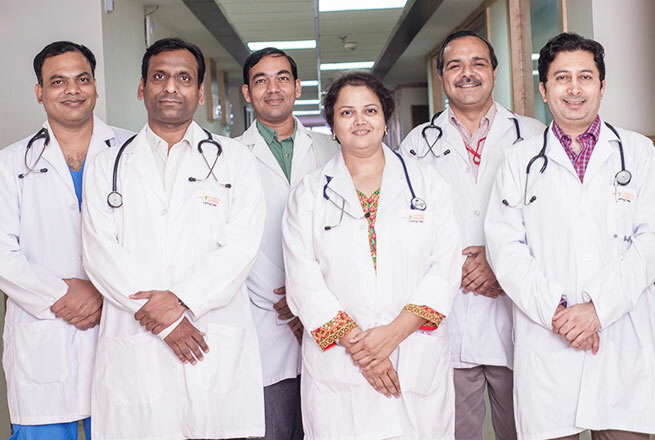 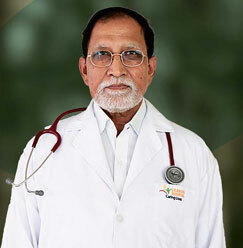 Along with this, he is a member of Association of Physicians of India as well.